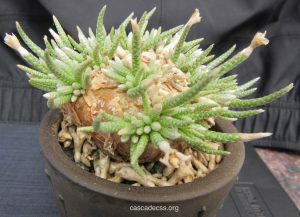 The Point is the monthly e-newsletter of the Cascade Cactus and Succulent Society of WA. Each issue contains information about upcoming meetings, minutes of past meetings, and other cactus and succulent related information. The January and February 2019 issues are missing due to a changeover in editorship of our newsletter.